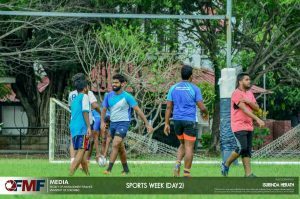 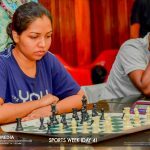 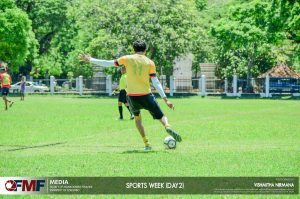 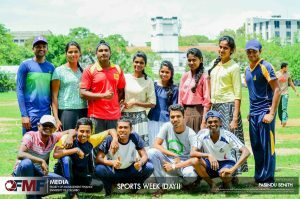 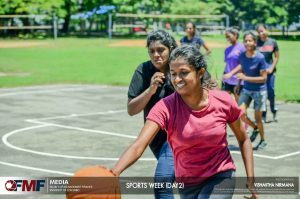 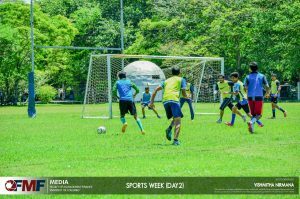 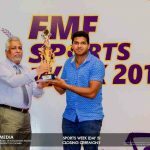 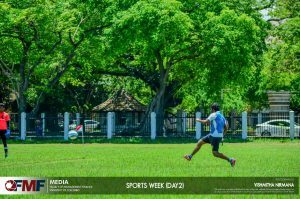 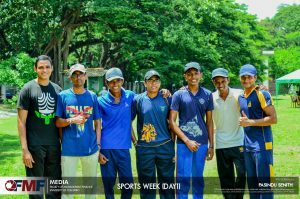 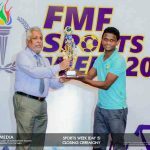 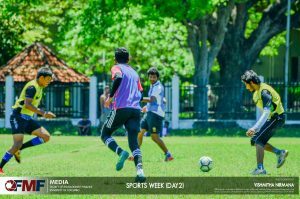 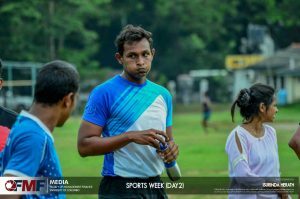 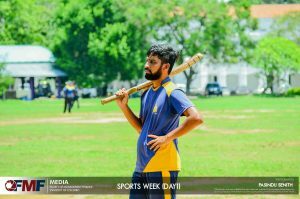 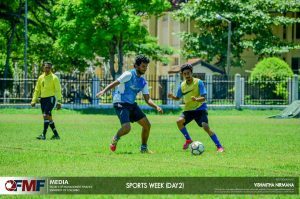 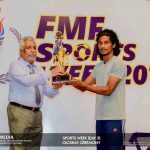 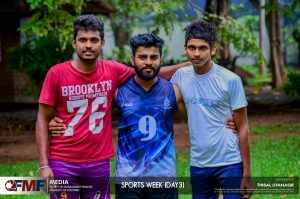 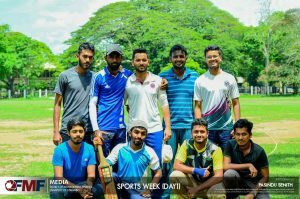 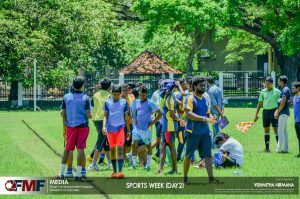 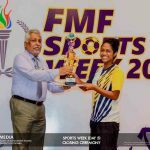 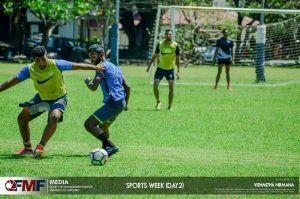 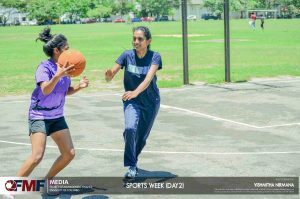 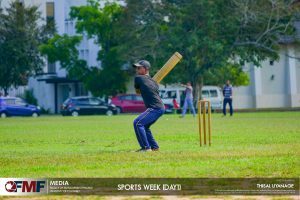 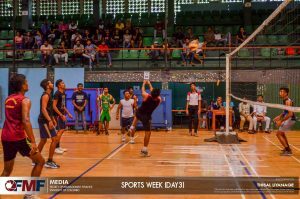 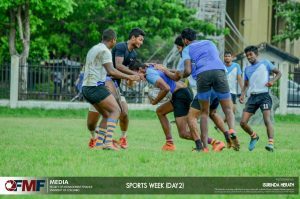 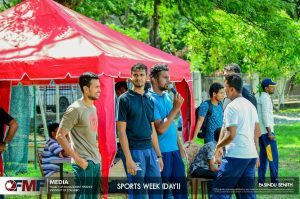 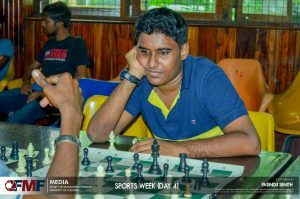 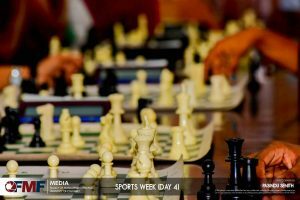 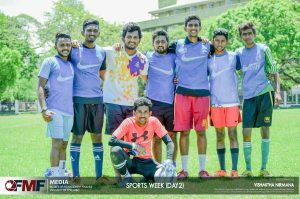 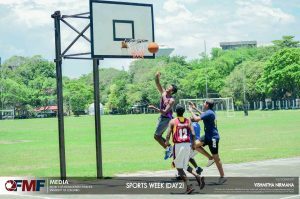 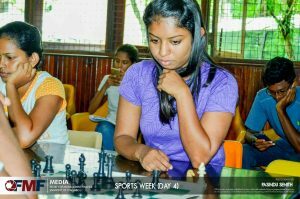 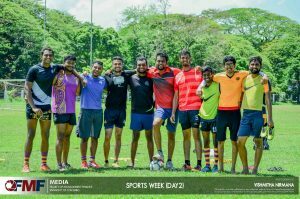 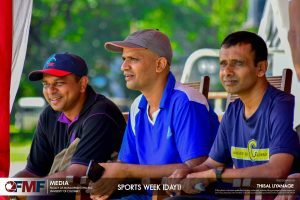 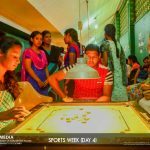 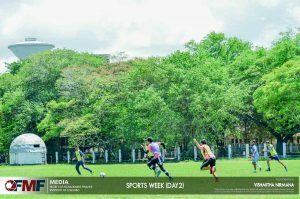 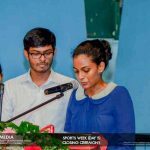 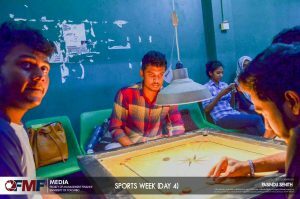 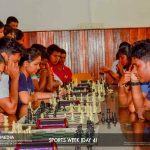 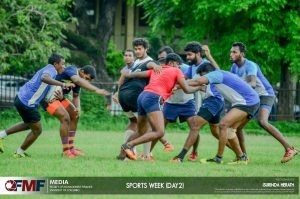 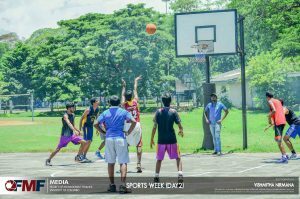 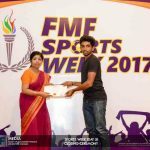 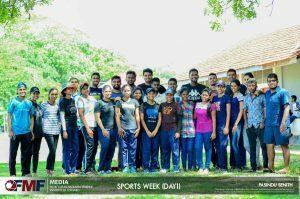 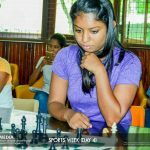 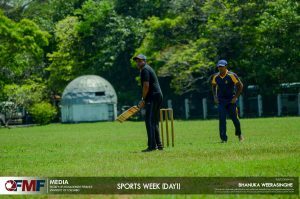 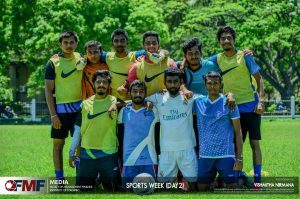 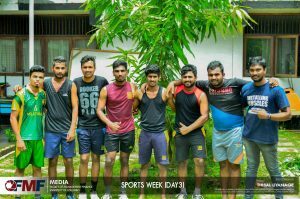 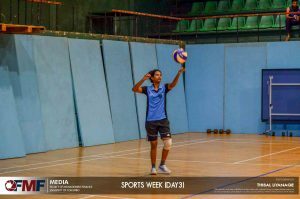 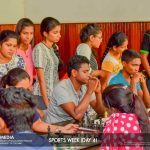 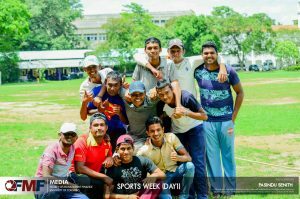 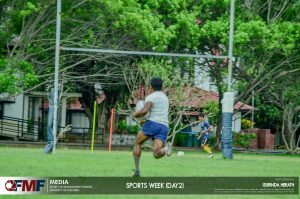 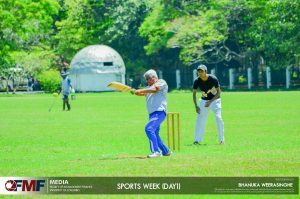 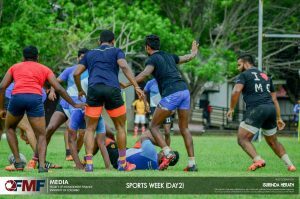 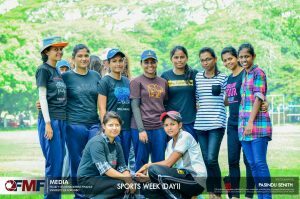 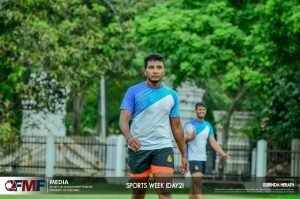 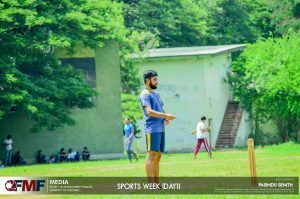 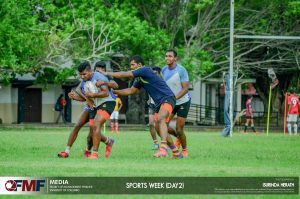 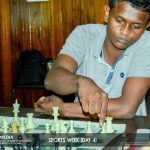 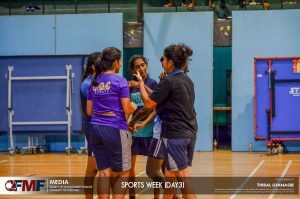 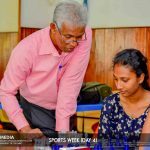 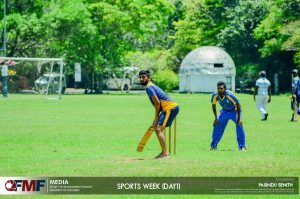 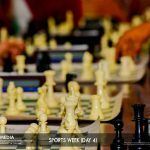 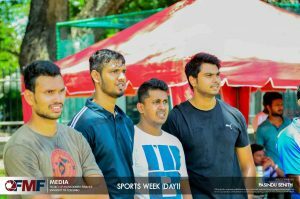 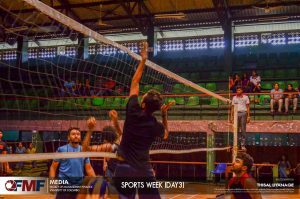 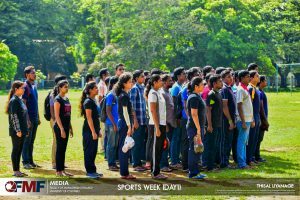 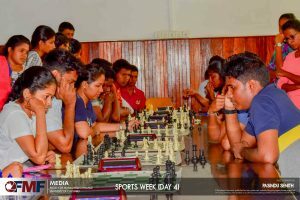 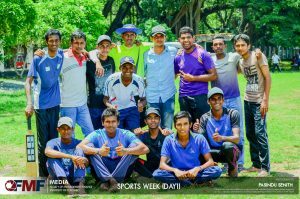 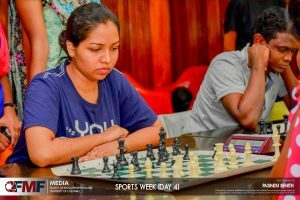 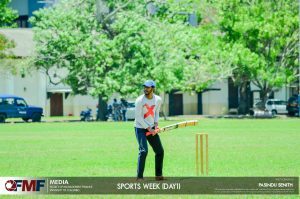 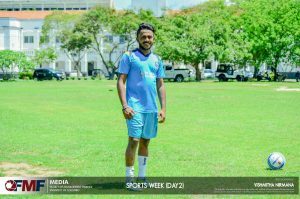 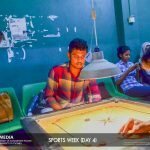 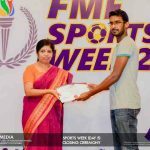 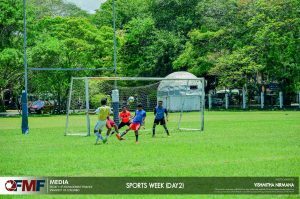 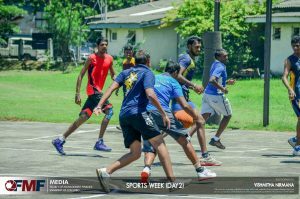 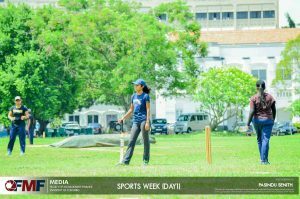 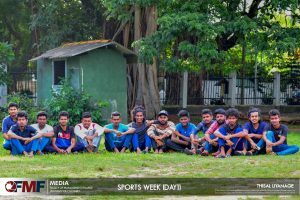 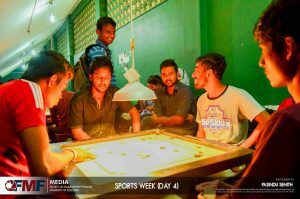 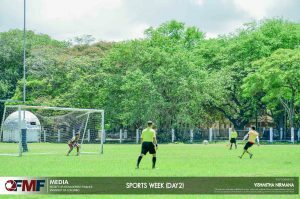 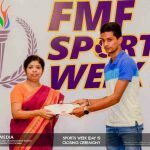 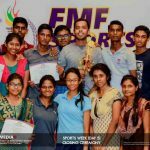 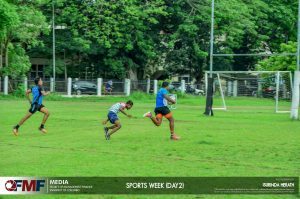 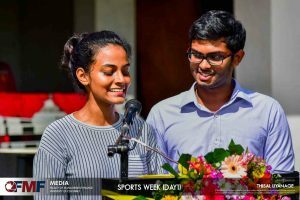 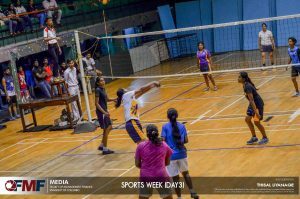 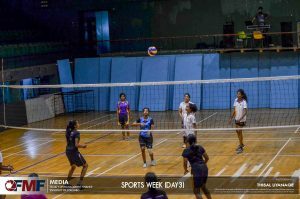 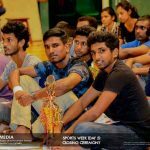 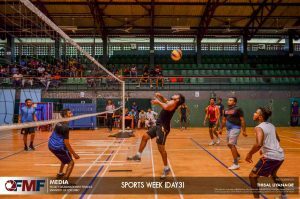 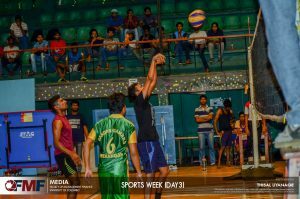 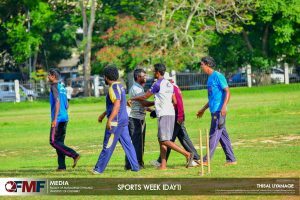 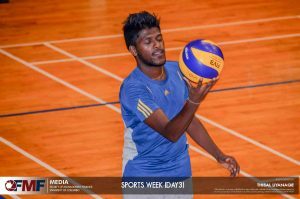 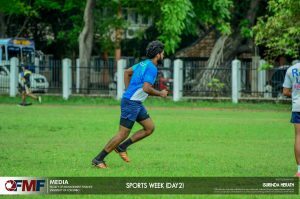 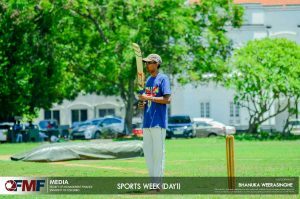 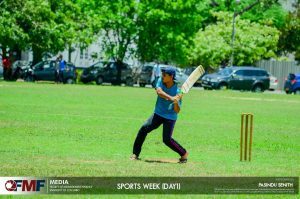 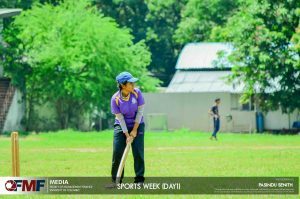 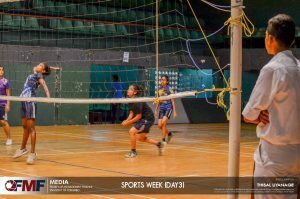 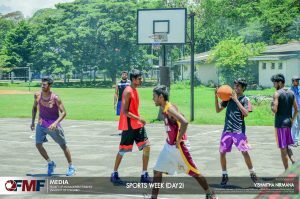 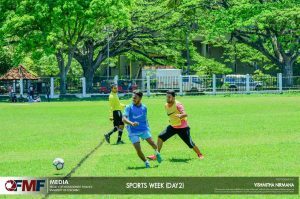 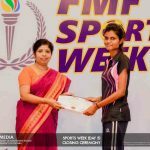 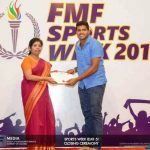 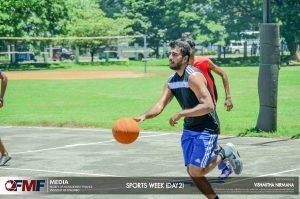 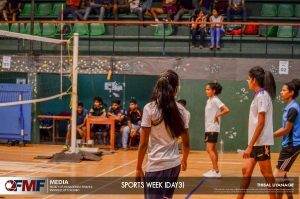 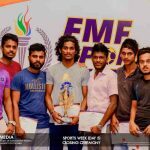 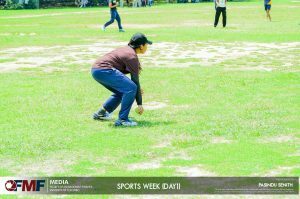 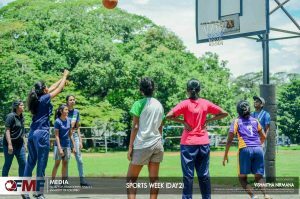 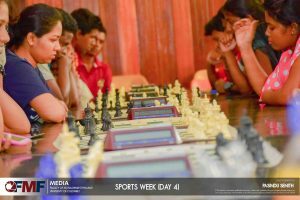 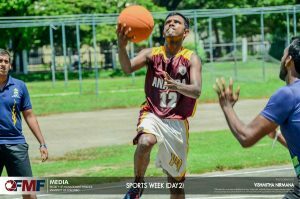 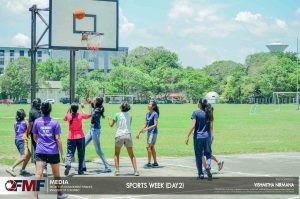 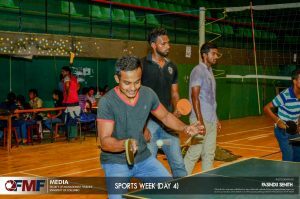 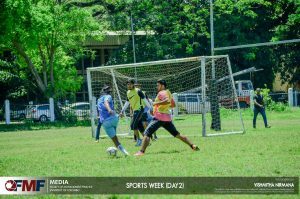 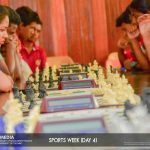 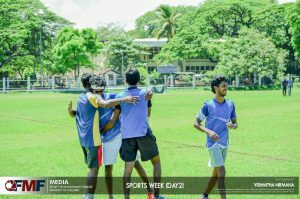 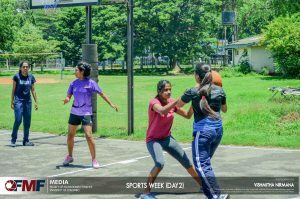 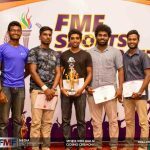 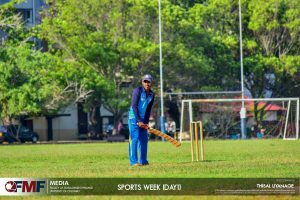 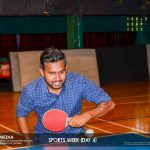 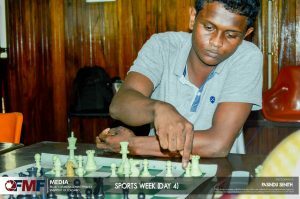 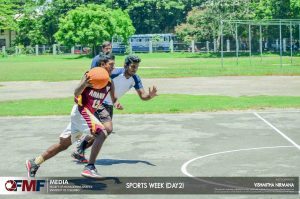 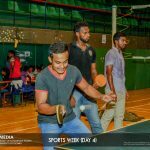 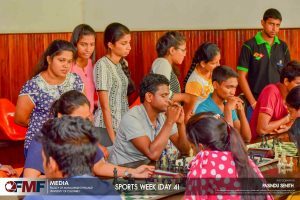 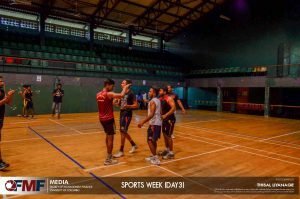 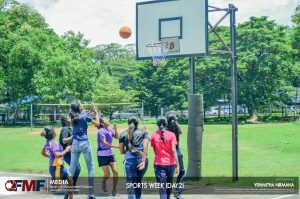 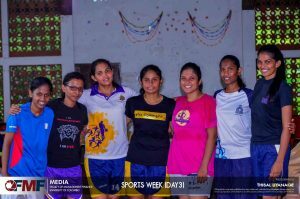 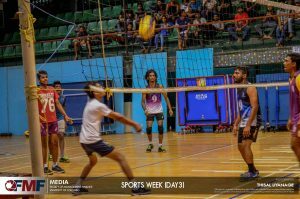 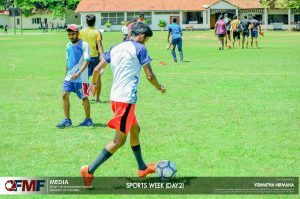 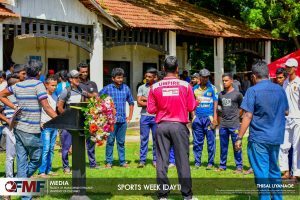 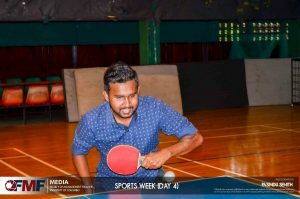 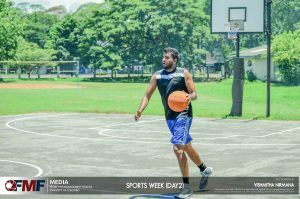 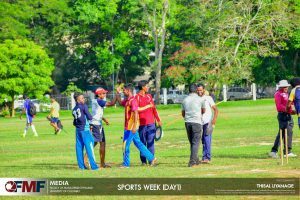 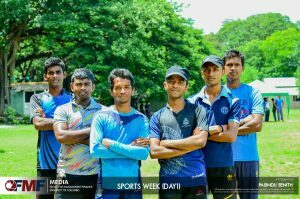 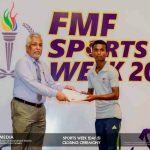 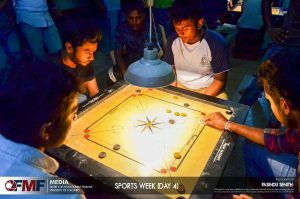 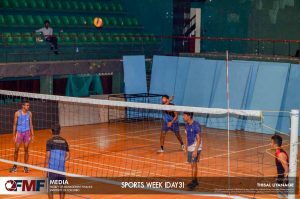 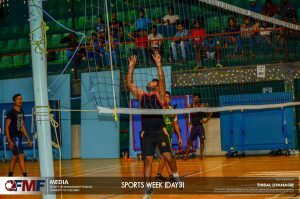 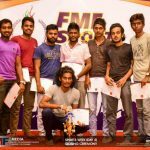 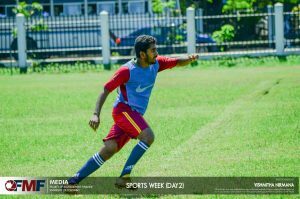 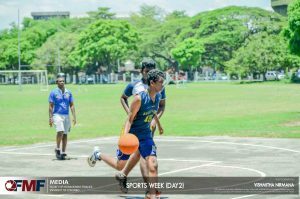 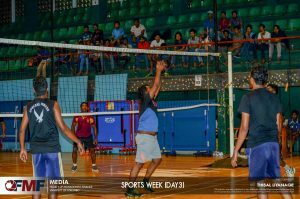 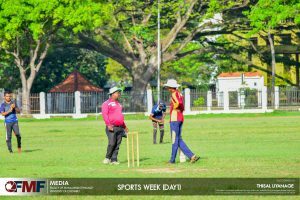 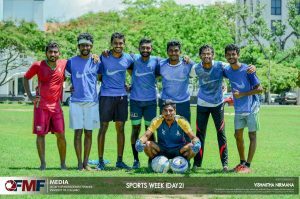 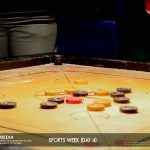 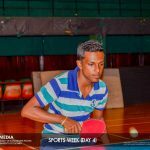 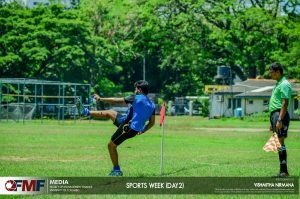 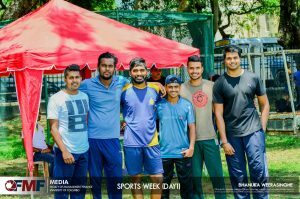 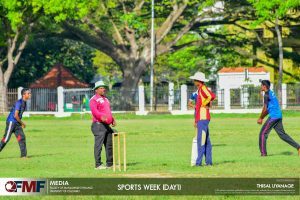 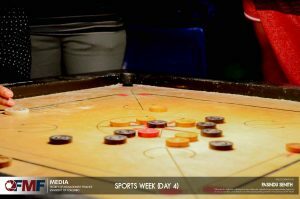 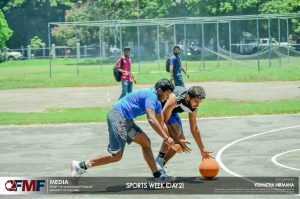 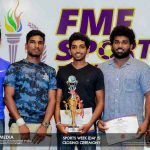 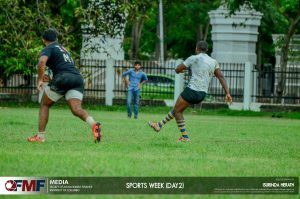 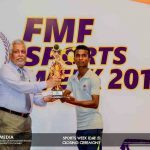 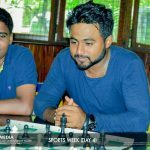 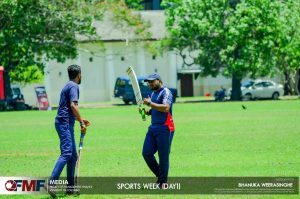 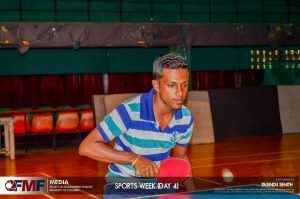 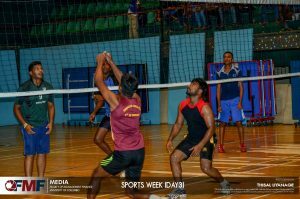 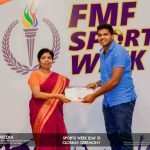 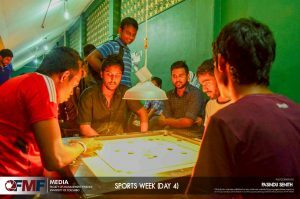 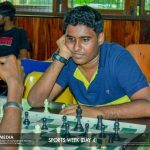 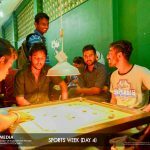 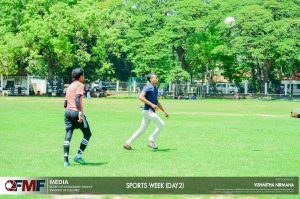 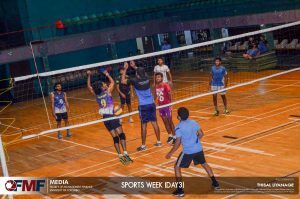 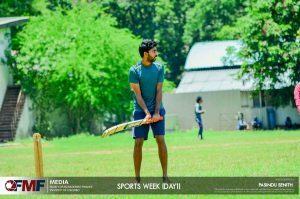 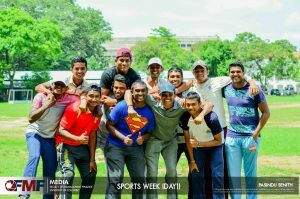 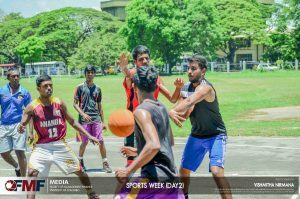 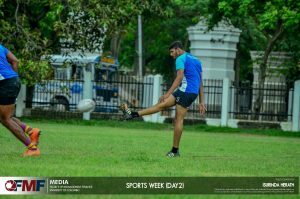 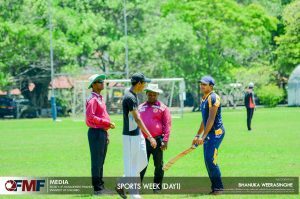 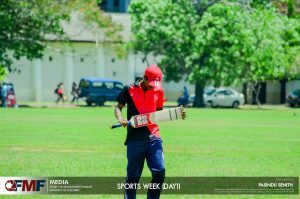 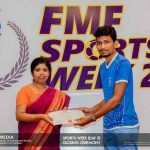 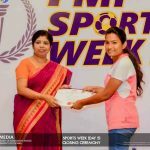 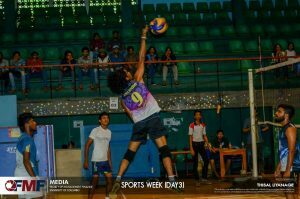 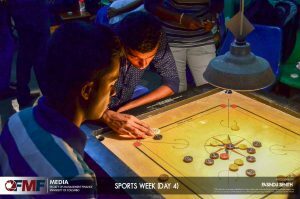 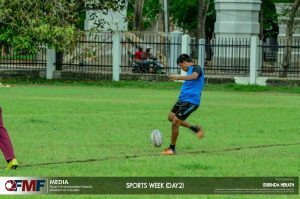 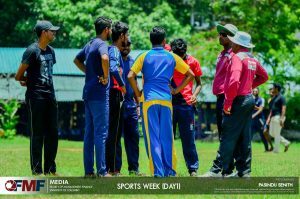 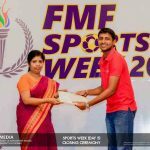 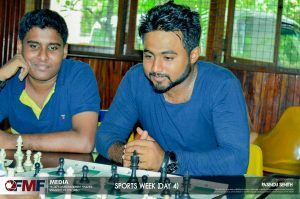 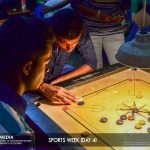 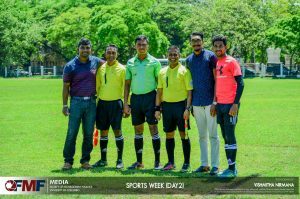 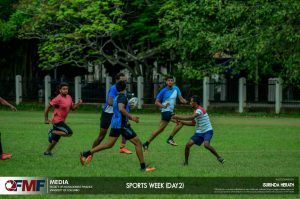 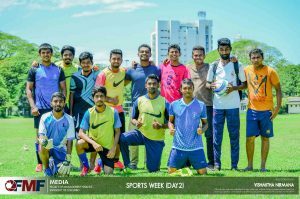 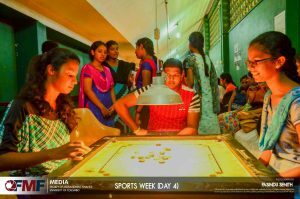 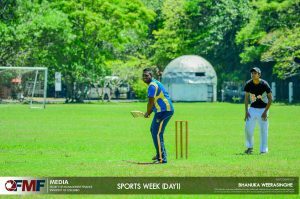 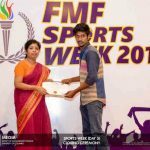 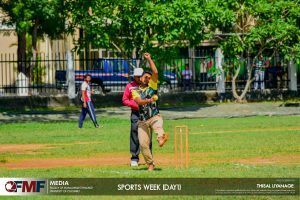 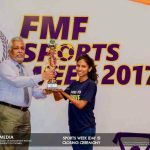 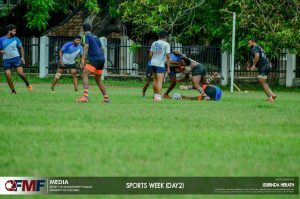 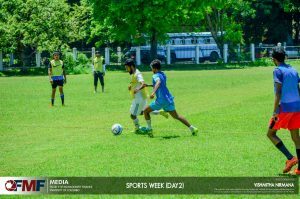 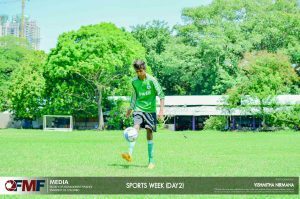 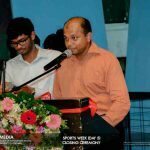 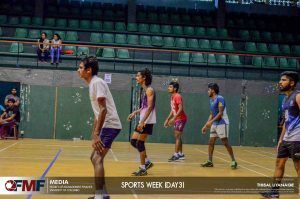 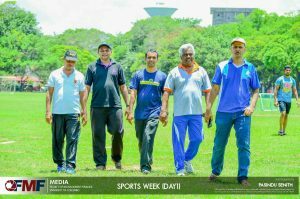 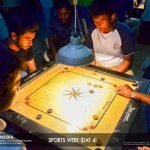 FMF Sports Week 2017 was held during 11th -15th September 2017. 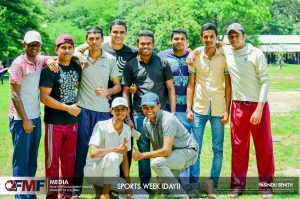 There were 10 sports events organized for both students and staff of the Faculty. 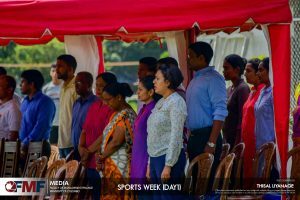 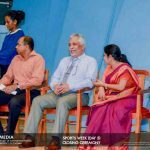 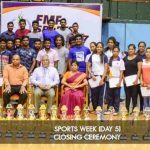 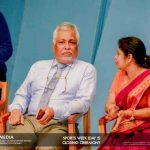 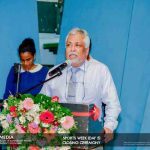 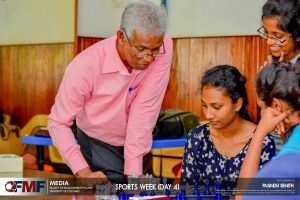 The award ceremony of the sports week took place with the participation of the Vice-chancellor of the university as the Chief Guest and Dr. R. Senathiraja, Dean Faculty of Management and Finance.